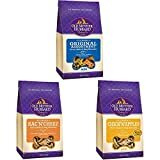 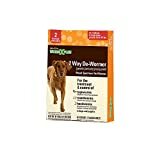 Finally, the perfect dog treat training pouch for all active dog lovers! 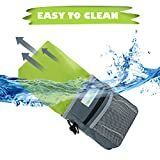 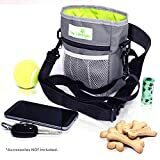 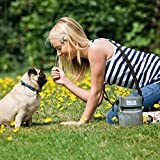 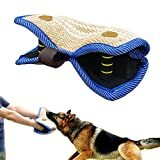 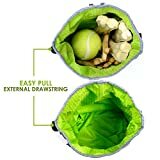 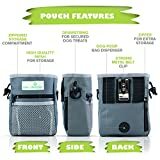 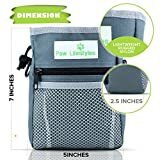 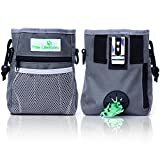 This All-In-One lightweight training bag adds a new level of freedom & enjoyment when taking your dog on a walk or a trip to the dog park to train and socialize with other dogs. 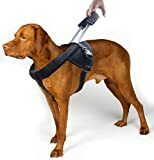 It’s dog training like you never experienced before! 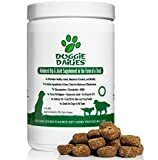 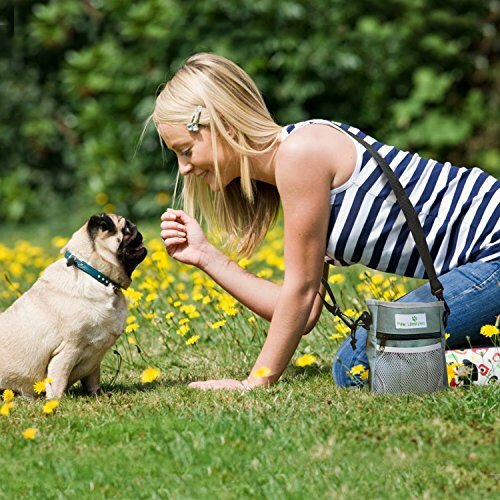 Do you love getting active outside with your pup but hate having to clumsily search for treats when your dog needs a quick reward? 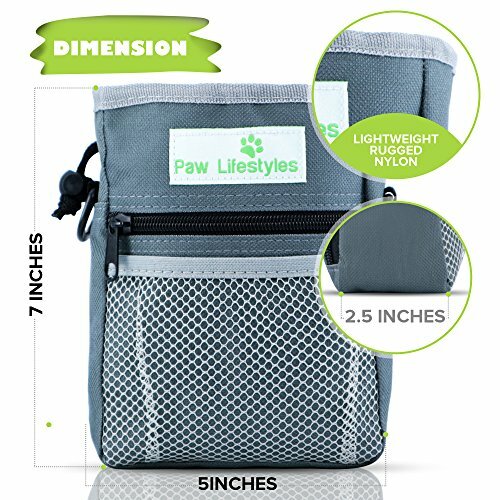 With the Paw Lifestyles Dog Treat Pouch, you can focus more on your dog and not having to search everywhere for treats or toys! 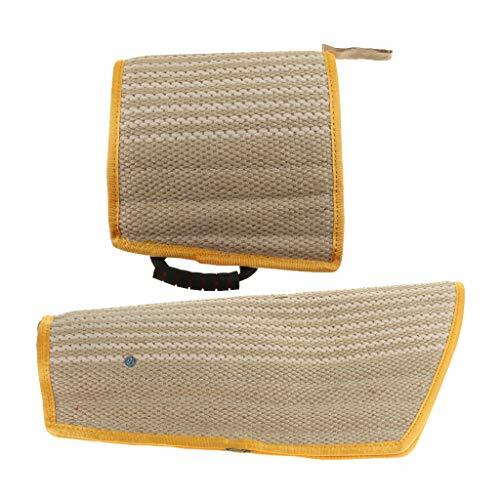 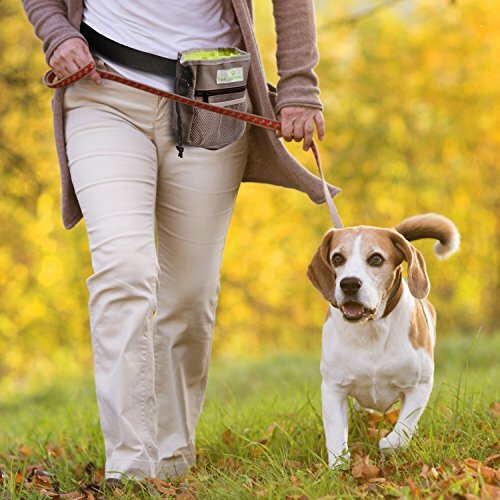 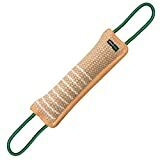 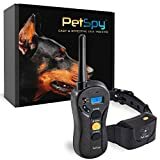 This innovative feature rich pouch attaches securely around your waist, belt, or shoulder giving you access to dog treats and kibble right when you need them. 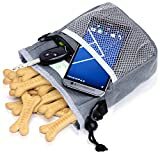 Our unique intelligently designed pet treat pouch features a perfectly sized storage compartment to carry your dogs favorite snacks, toys, kibble, and accessories. Easily pull the drawstring to securely close or open the top of the pouch to keep your items secure. 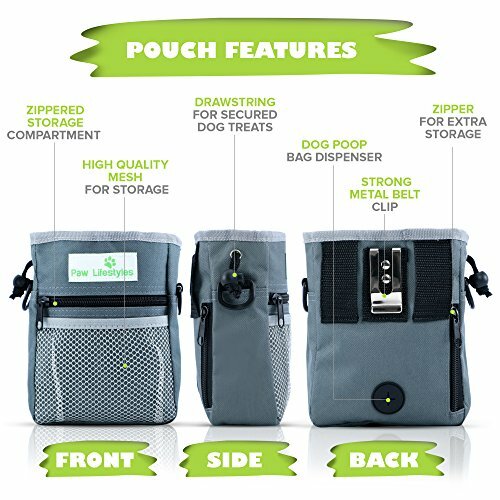 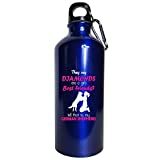 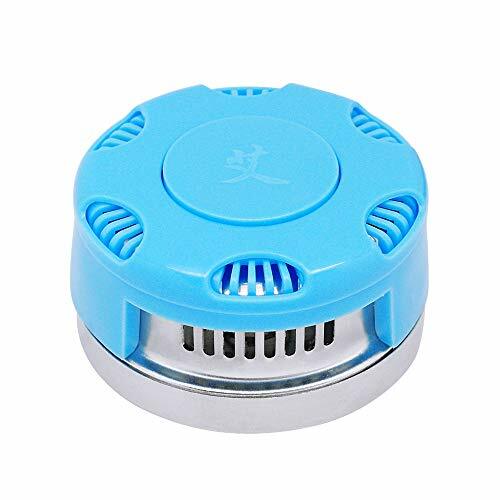 You’ll also LOVE the added BONUS dog poop bag dispenser that gives you a fresh doggy waste bag right when you need it most. 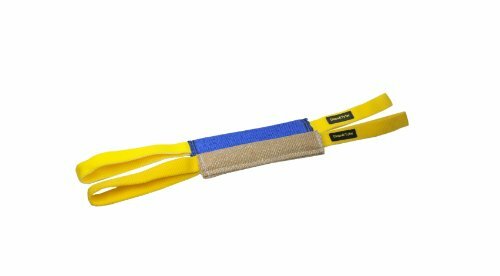 Simply tie off your waste bag and hang on one of the two handy D-rings or use to hang your clicker! 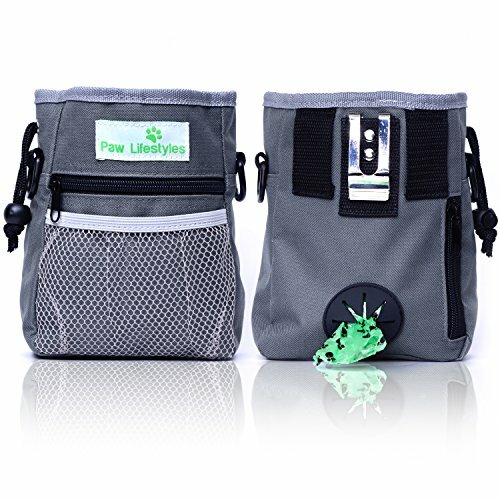 The Paw Lifestyles Dog Training Pouch is constructed of lightweight rugged nylon that stands up to sun, rain & snow like a champ. 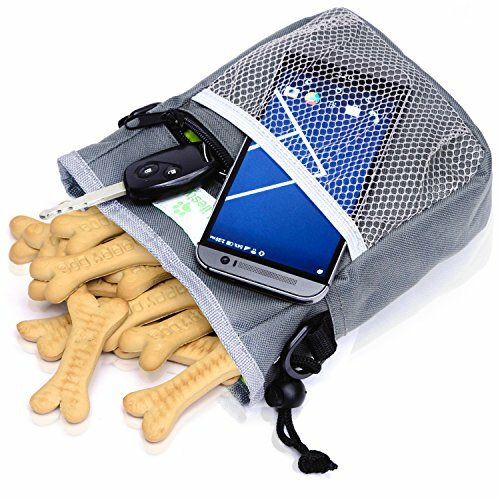 It’s also great for storing your keys, phone, or cash in one of the zippered pockets or front mesh netting. You will absolutely love it! 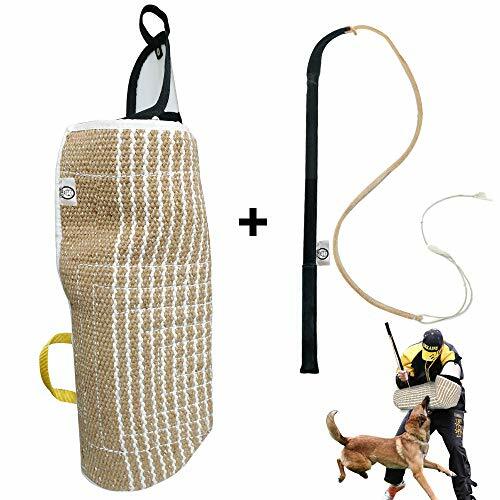 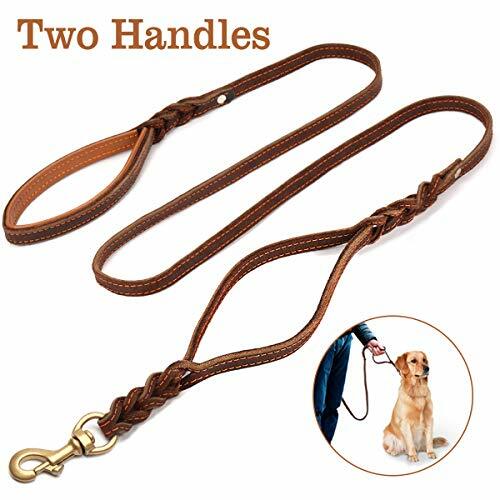 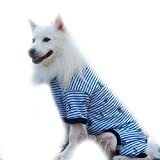 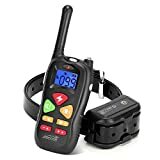 Order one for yourself and a couple more for your favorite K9 owners today!